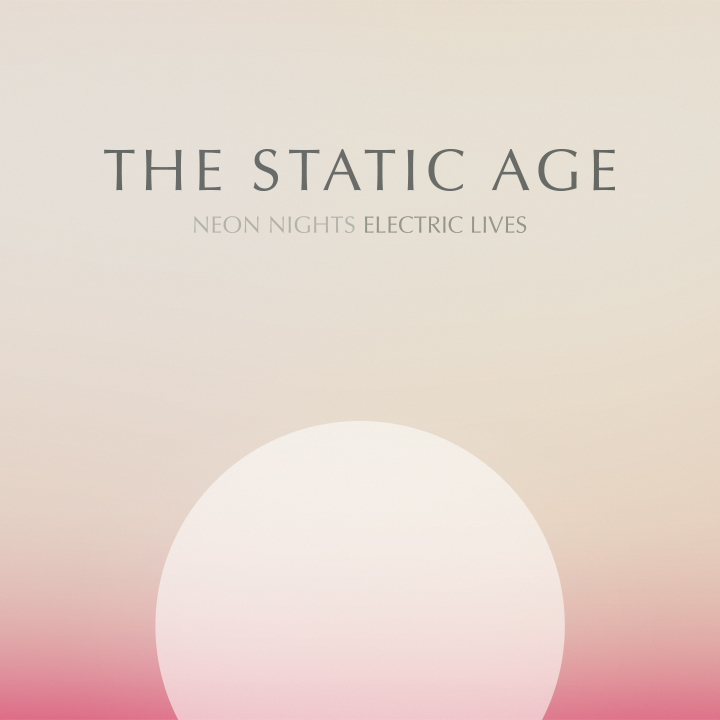 The Static Age's debut album re-released as a Deluxe edition and available on vinyl for the first time. 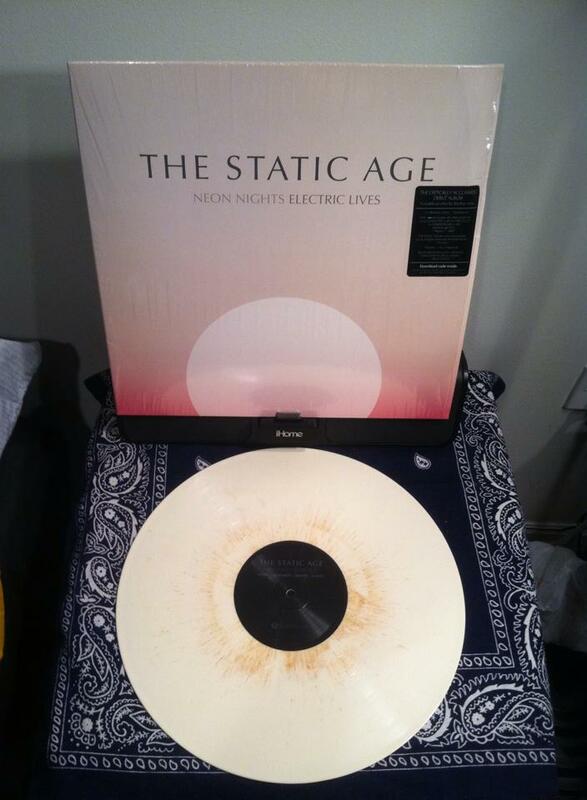 Vinyl comes in two colors (take your pick): clear or offwhite, and both are in limited quantities. The vinyl captures the original 7-song album recorded with Matt Squire at Phase in College Park, Maryland and released on Tarantulas Records in late 2004/early 2005. 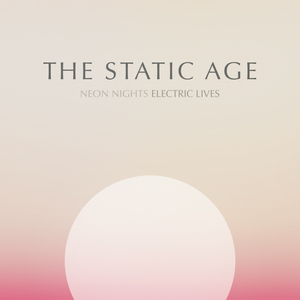 The digital version (which comes with the LP as a download code or can be purchased separately) includes two remixes, "The Past and Now" single and b-side (recorded with Kurt Ballou at GodCity and originally released the year Neon Nights Electric Lives was recorded on Red Dawn Records), "The Blackout" single version (the lead track off The Static Age's demo collection that pre-dated NNEL, re-recorded the year NNEL was released at Egan Media) and a live version of "Amphibian" from an acoustic session at 100kiloherz in Germany in 2013. Germany/EU Orders can also be placed through the Flix online store.